Indigenous Nigerian christian singer-songwriter Sola Allyson took to an Instagram post today to share an open letter to Tim Godfrey. 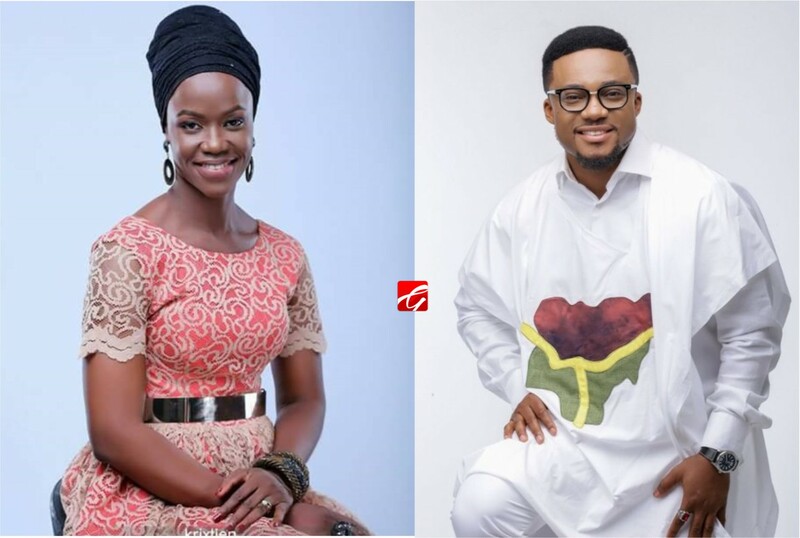 “.…I must just let you know that you inspire me” Said Sola as shared how much the “Agidigba” singer’s story touched her after his ministration at a recent event they were both invited to. “Dear Tim Godfrey, @timgodfreyworld, we were together at Agape Christian Ministries’ 30th Anniversary Convention that began yesterday, in Akure @agape_pground. I just want to let you know that your story really inspired me. All those struggles you went through??? Ha! Before now, I saw snippet videos of your concert at HOTR and your FEARLESS one. You inspire me. Then sitting down yesterday as you performed/ministered… I might be older and “have tayed” more in our industry, but I just must let you know that you inspire me. I am not saying I want to be like you o, NO, (I have a clearer picture of my walk and path). I am not “famzing” either, I am only being sincere and must let you know that you, like some others, are helping me, to conquer my fears, to be more sure, more confident. That there is more. That stories change. That as long as you keep the vision alive and work out the mission, never giving up, all things are possible! That GOD Is faithful and NOT overrated!!! That HE sends help! Help. Help. I got more excited of things to come, really. My heart was going, “Olusola, what’s your fear? See, those pictures I showed you are going to happen.” Your Keyboardist and Bassist, hen? Your Singers? Your Drummer? They’re so skilled! May your testimony be much more than this you currently share. Much more you shall conquer and achieve. Grace that cannot be shortchanged shall be added unto you. My desire is that myself and others who have my kind of gift, who have chosen to shine The Light, whose walks are to populate The Kingdom, in this generation, before my eyes, would “make it” indeed and be people of substance in our society. Ó ti n joó, it’s looking like it already!